Building Highlights: ﻿﻿﻿﻿ Walking distance to Stanley Park, Seawall and Robson Street shopping. 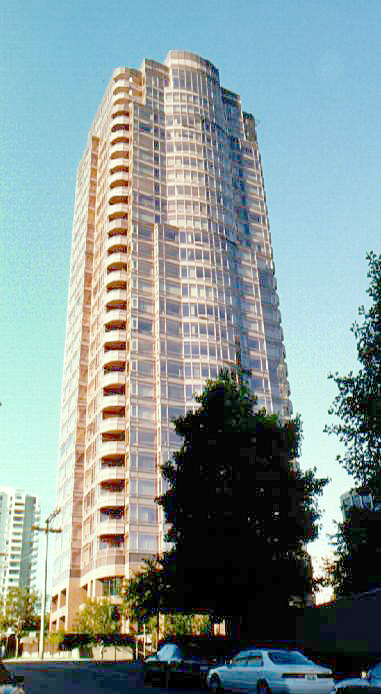 1500 Alberni was designed by renowned architect James Cheng. This is one of the most luxurious penthouse apartments in the heart of downtown Vancouver with fabulous VIEWS of English Bay, Coal Harbour, Stanley Park ~ surrounded by water, mountains and city! Other notes: All meas are approx. Vacant, easy to show.